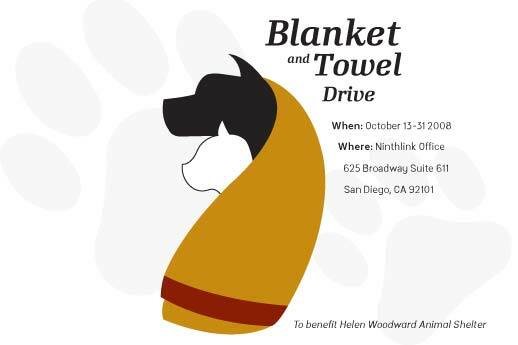 The blanket/towel drive ending date will be expanded to next wednesday. So far we are doing great! We have exceeded our goal of 50 items including many blankets, towels and some cat and dog food as well for the animals at Helen Woodward Animal Shelter. So if you still have items you wish to donate, it is not too late. We will keep the fundraising page open until Wednesday evening as well. Next PostOne More Hour of Sleep!